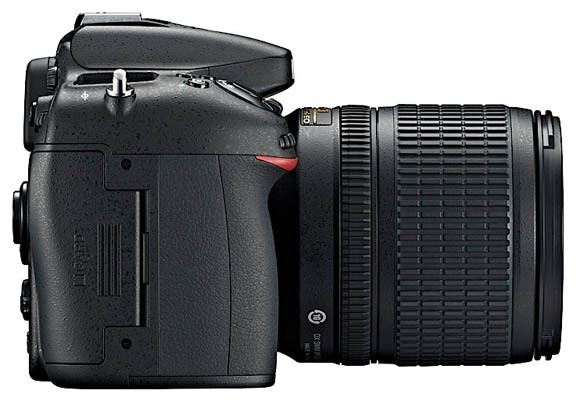 Nikon took the wraps off its latest DX-format DSLR, the D7100. 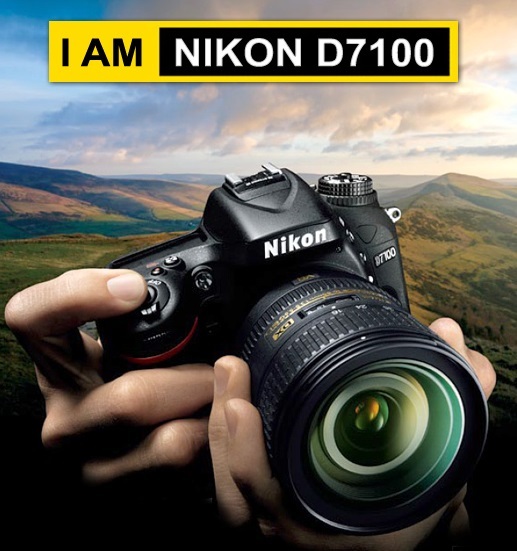 Sporting a new 24.1-megapixel CMOS sensor and a 51-point autofocus system, the D7100 replaces the D7000 as Nikon’s flagship DX DSLR (the D7000 will remain in the lineup). Although it’s great for folks looking to upgrade from an entry-level DSLR, the D7100 has enough advanced features that would appeal to semipro and pro users, too. The camera is compact, lightweight (1.5 pounds minus the lens), yet tough, constructed with magnesium allow (top and rear) and buttons that are sealed against dust. The shutter can withstand 150,000 cycles, which used to be found only in Nikon’s professional models back in the day. The 24.1-megapixel DX-format (APS-C) CMOS sensor is “designed to render the truest, most detail-rich images and brilliant HD video,” Nikon says. 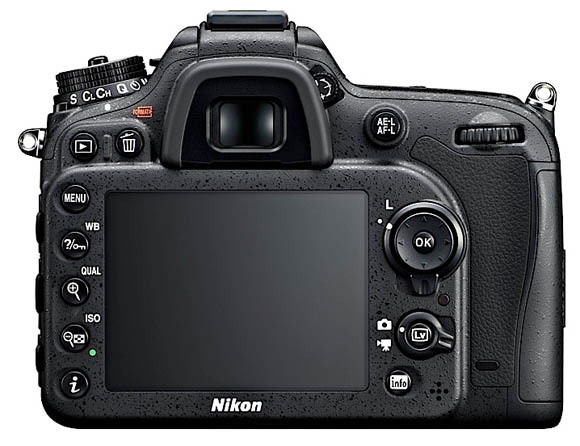 Like the D800E, the D7100’s sensor doesn’t employ an optical low pass filter (OLPH) to help create images without artifacts, saying that the new sensor design’s high resolution and advanced technologies eliminate the need for one, especially when used with Nikon’s NIKKOR lenses. 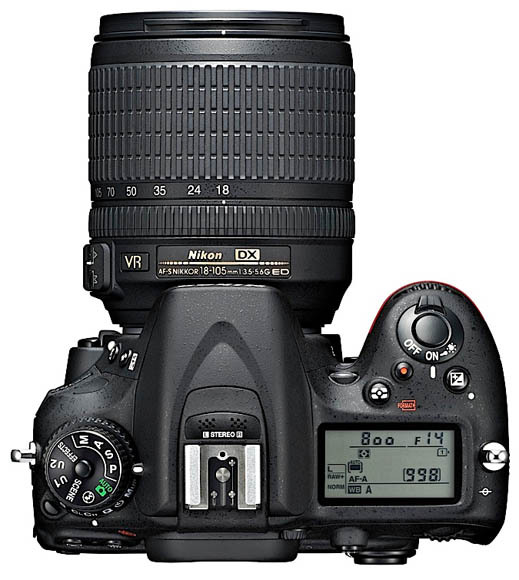 In conjunction with an EXSPEED 3 image processor, the D7100 has an ISO range of 100 to 6,400, expandable to 25,600 in Hi-2. Real-time noise reduction is employed, and the camera has a burst mode of 6 frames per second at full resolution. Startup time is 0.13 seconds and shutter lag time is 0.052 seconds. The DX-format allows the D7100 to shoot in a 1.3x crop mode for image and video capture, which gives users a 2x telephoto boost and increased burst up to 7 fps. The megapixel count drops to 15.4, but the AF system is able to cover more of the reduced frame. 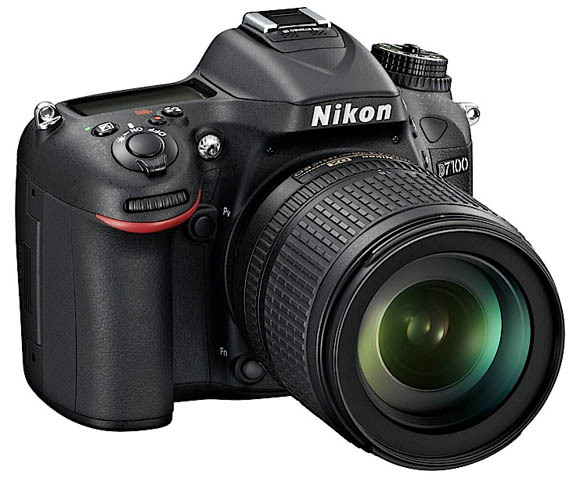 The D7100 offers a new high-resolution LCD and a viewfinder with an OLED data display. The 3.2-inch LCD has a bright 1,229K-dot resolution. With the addition of an “i” info button, users can pull up relevant shooting options when shooting in live view mode through the viewfinder, without having to exit live view. The viewfinder’s OLED component makes it easier to read the shooting data. Another new feature is Spot White Balance, which lets you to quickly adjust white balance while in live view; users pick a point on the screen to set a custom white balance. For HD video capture, the D7100 comes equipped for that duty. A dedicated video record button lets you start shooting quickly and easily. The camera records in 1080 at 30, 25, and 24p, 720 at 60 and 50p, and 1080 at 60 and 50i when shooting in 1.3x crop mode. While there’s a built-in microphone, you can connect an external mic via the input jack for better audio capture; there’s a headphone jack, too. Uncompressed video can be played via HDMI. Although Nikon says the D7100 has wireless connectivity, you’ll still need to purchase the optional WU-1a Wireless Mobile Adapter ($60) to enable this feature. The Wi-Fi adapter lets you push images to a compatible smart device as well as shoot remotely from it, up to 49 feet. The WU-1a can be used with another optional unit, the UT-1 Communication Unit, to connect the camera to a computer or FTP server via Ethernet or wireless for image transfers. While most users wouldn’t use a prosumer-level camera like the D7100 for automatic shooting, the camera does include “intelligent modes” that add creative effects to images and videos, like changing color, tone, and saturation, for example. There’s also a HDR mode for creating those spectacularly colorful images. 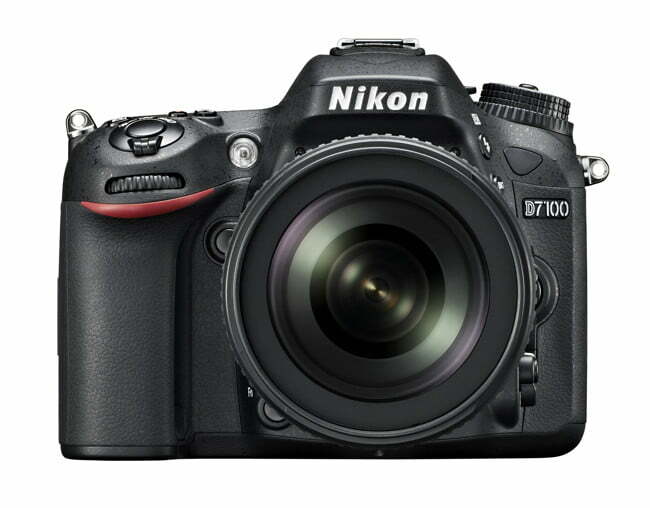 The D7100 is compatible with all DX-format lenses as well as more than 50 FX-format (full-frame) lenses. There’s full i-TTL flash control with commander function of up to four channels. The battery provides an estimated 950 shots per charge. This is my new camera body. So far I love it, and have taken quite a few sharp shots with it.